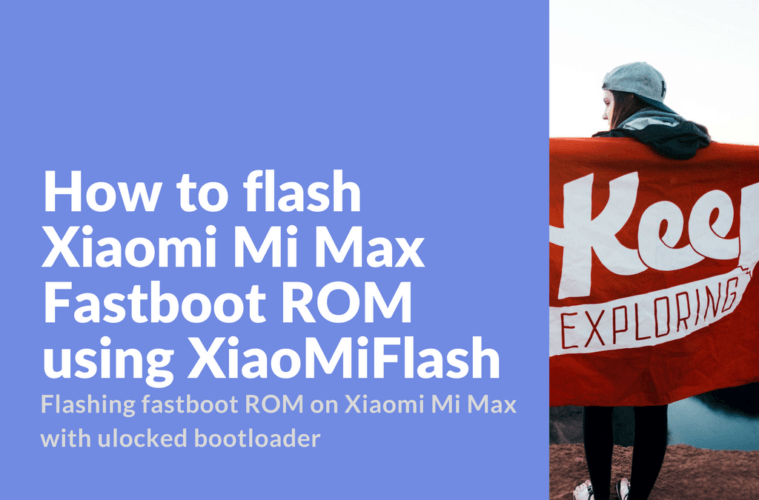 XiaoMiFlash (beta) is an easy tool & simple tool for flashing stock ROMS via fastboot. 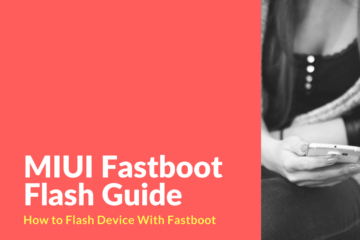 To get started with MiFlash you’ll need to have unlocked bootloader and access to fastboot mode. With this guide you can also easily restore your Xiaomi Mi Max to factory settings. Just in case of a failed experiments with installing custom ROM, or you just need to have to start all over again. 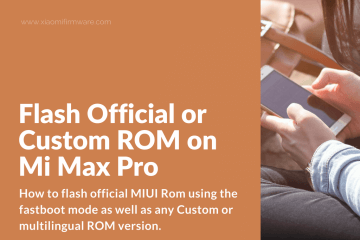 Using XiaoMiFlash you can also flash Xiaomi Mi Max from China Stable to Global Stable ROM. Note! Only for unlocked bootloader! 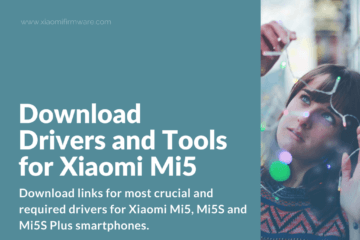 Download and install XiaoMiFlash on your PC. 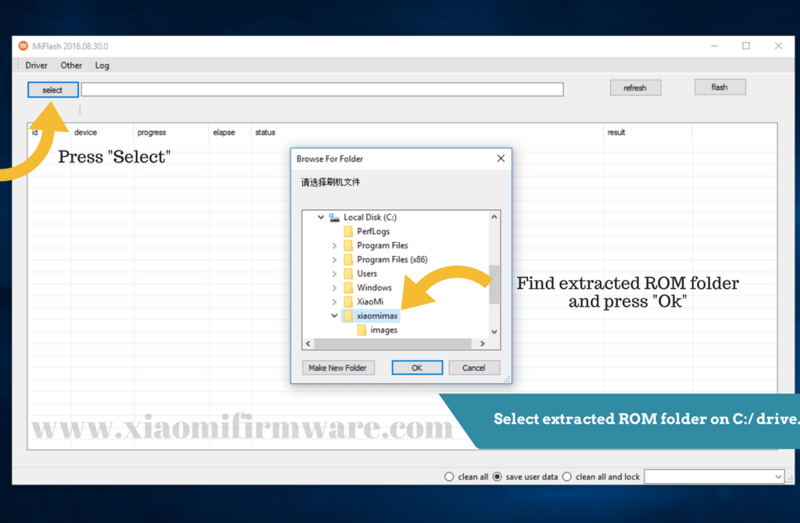 Download and unpack required fastboot ROM .rar archive. 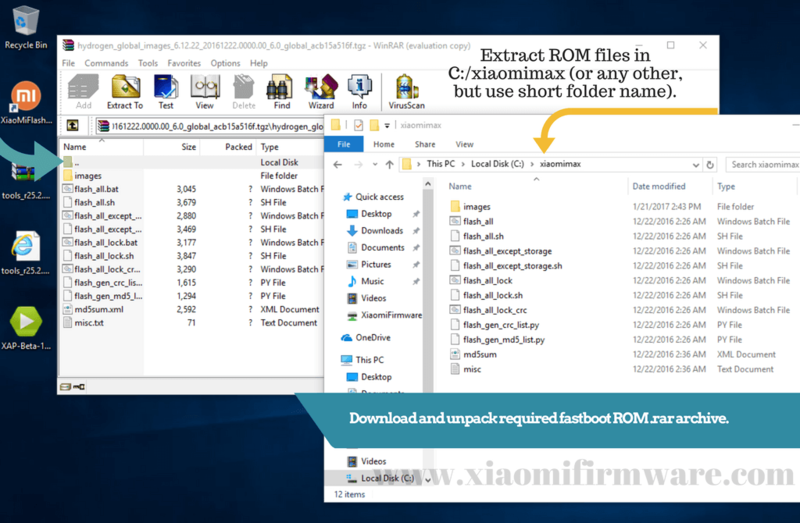 Extract ROM files in C:/xiaomimax (or any other, but use short folder name). 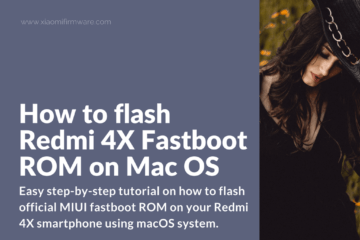 Start XiaoMiFlash, start your device in fastboot mode and connect to PC. 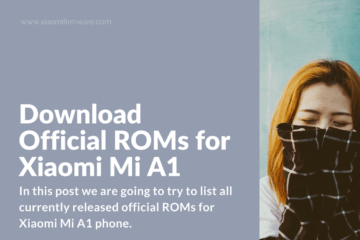 Select downloaded ROM folder on C:/ drive. Select extracted ROM folder on C:/ drive. Press “Refresh” to check if device is connected properly. Select “Clean all” (will result to format of all partitions). “Save user data” can also be used, but only if you’re flashing to the same version of ROM. Press “Refresh”, select “Clean all” and press “flash” to start flashing your device. 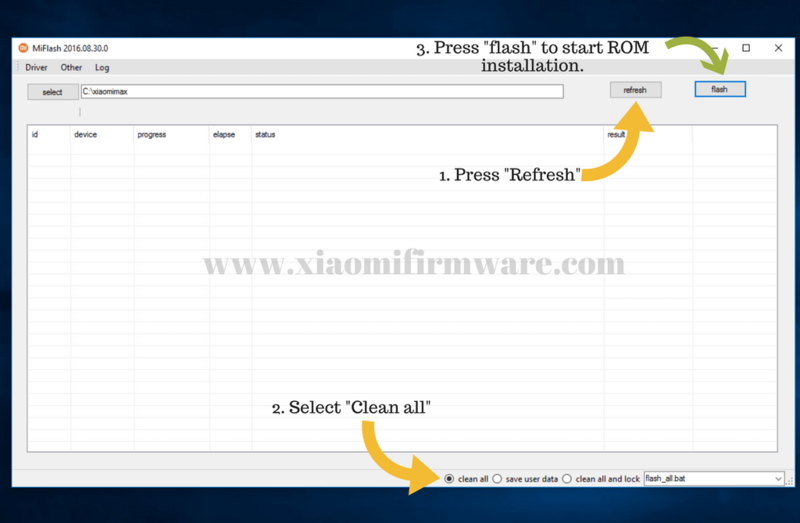 Press “flash” to start ROM installation. After installation device will automatically reboot.